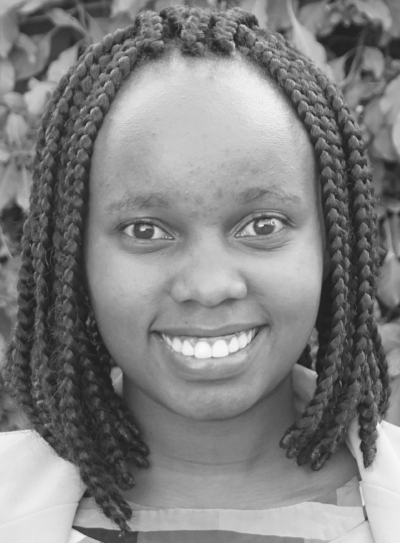 Emma Kimani is an Associate at IDinsight, based in Nairobi, Kenya. Prior to joining IDinsight, Emma was a Graduate Management Trainee at Mabati Rolling Mills Ltd. She is also a Co-Creator of a social enterprise that helps organizations and learning institutions to innovate. Emma holds a Bachelor of Science degree in Actuarial Science from Jomo Kenyatta University of Agriculture and Technology.